Kali Mist X Sage BC is arguably one of our top Sativa strains right now and the best present you can give your girlfriend. Kali Mist X Sage will erect dense clusters of full fluffy buds, with much higher yields than you would expect. Since light can pass all the way to lower branches, bottom buds develop fully and you get the classic baseball bat. Straight to the face! 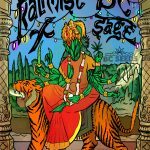 Tag: Kali Mist x BC Sage. 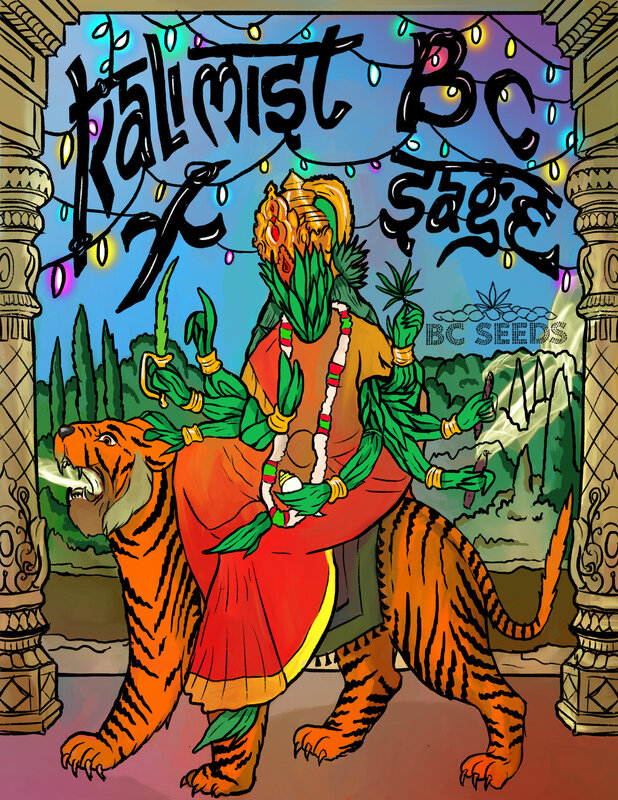 Kali Mist x BC Sage has 75% sativa genetics which makes her grow into a tall, classical towers of calyxes with very few leaves. When planted outside early in the year, Kali Mist can grow very tall, but the Afghani genetics from the Sage keep it somewhat in check. Expect spiraling flowers with a high resin content and a delightfully spicy scent. 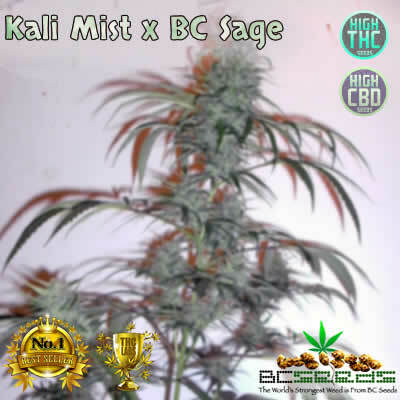 Kali Mist X Sage is often the choice of connoisseurs for their own personal stash grows and women seem to like this strain particularly. 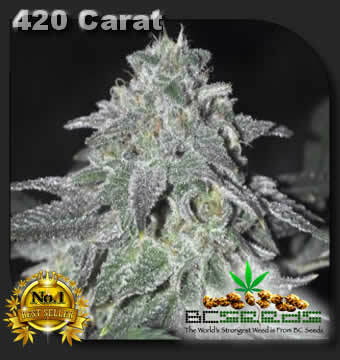 Next to the sheer pleasure of smoking it, we received several reports that it works great for easing menstral cramps. It’s the number seller for boyfriends and husbands buying this for their partner. That way both are happy, she’ll get menstral cramp relief and he’ll have a calm and rational household to come home to. Fast delivery to Maine. i think it was just 3-4 days. I wasn’t even ready yet with distilled water by the time they arrived.